Badgerlink is a project of the Wisconsin Department of Public Instruction, Division for Libraries, Technology, and Community Learning. 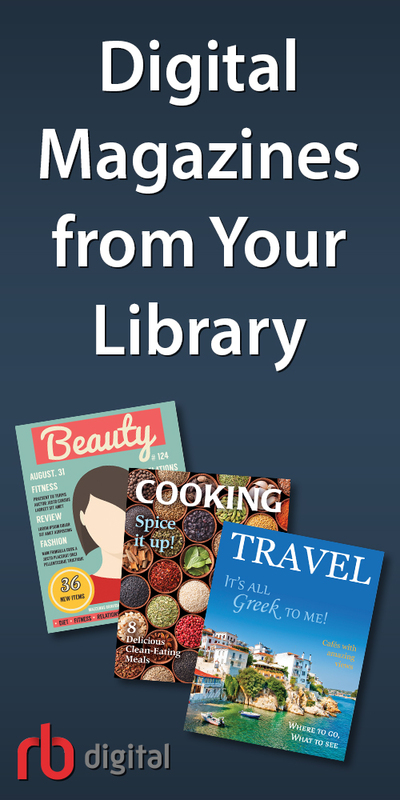 A great online resource for Wisconsin residents and students looking for books, magazine or newspaper articles, genealogy, and so much more! 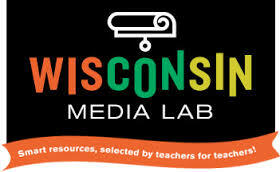 Wisconsin Media Lab curates cost-free K-12 multimedia educational content. The award-winning classroom resources align to academic standards and span all curricular areas. GCFLearnFree.org hosts a collection of 170+ self-paced courses in the subjects of: Computer Basics, Microsoft, Social Media, Work & Money, Life Skills and Math, Email, Mobile Devices, and Google Drive and Docs. No subscription or registration is required, and it is completely FREE!!! TechBoomers.com is a free educational website that teaches older adults and others with basic computer skills how to use popular websites and apps. DigitalLearn.org is a collection of self-directed tutorials for end-users to increase their digital literacy. Feedback from public library staff directed the Public Library Association (PLA) to develop courses on the most basic skills, such as using a computer, navigating a web site, and searching. 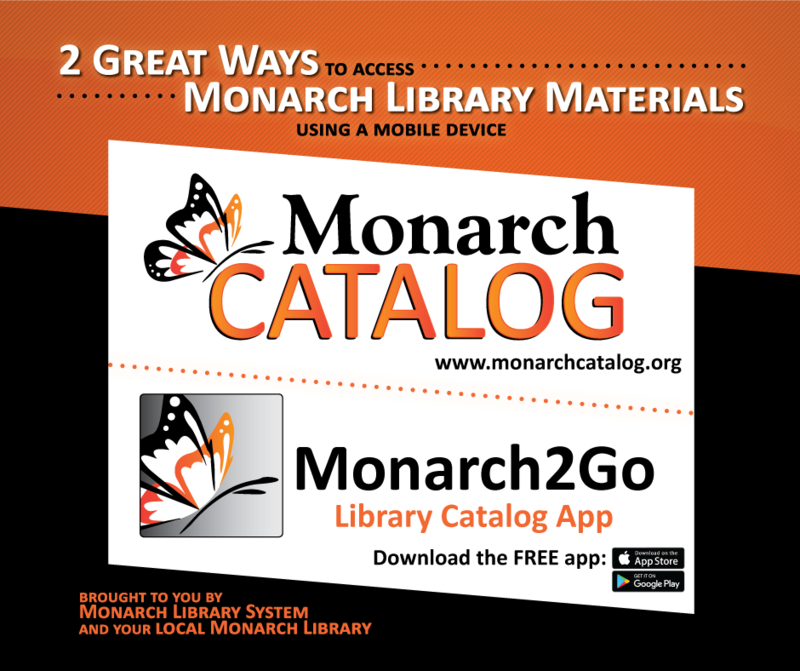 Gale Courses: The Monarch Library System is thrilled to be able to provide all patrons in every member library the opportunity to engage in meaningful learning through Gale Courses. This robust online resource provides access to exceptional classes on multiple topics of interest, including career training programs. If you seek deeper knowledge of areas from A (Accounting) to W (Writing), Gale Courses has something for you. We hope you consider exploring the offerings for personal and professional development. Please let us know about your experience so we can continue to streamline our services to benefit your needs! Enjoy your journey. 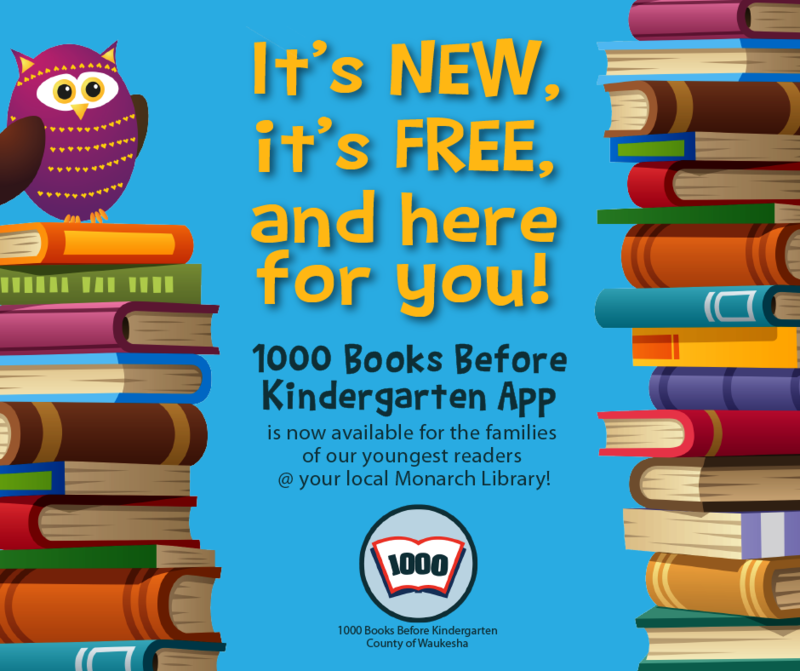 1,000 Books Before Kindergarten — NEW APP AVAILABLE! 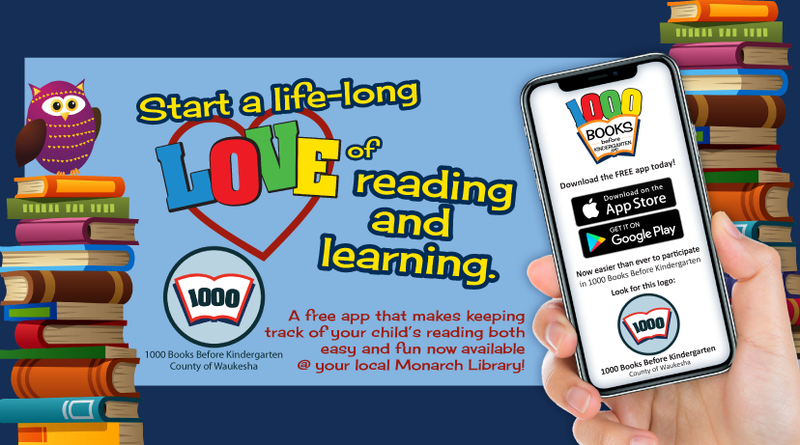 Scan, search for, or manually add a book to your child’s Book List. Unlock achievements, goals, and prizes. Manage lists for up to 5 readers in one account. 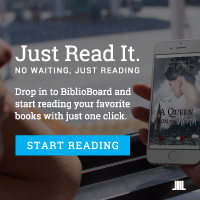 Get early literacy tips each time you open up the app. Spanish language version available.